The Mental Edge To Achieve Sub 3-Hours | Run S.M.A.R.T. 3-years later, I ran the Paris Marathon with a time of 03:21:32. I expected a sub-3h for my first participation but I was really really optimistic. In the end, I was happy enough to run another marathon this year (the Reims marathon, on October 9th). 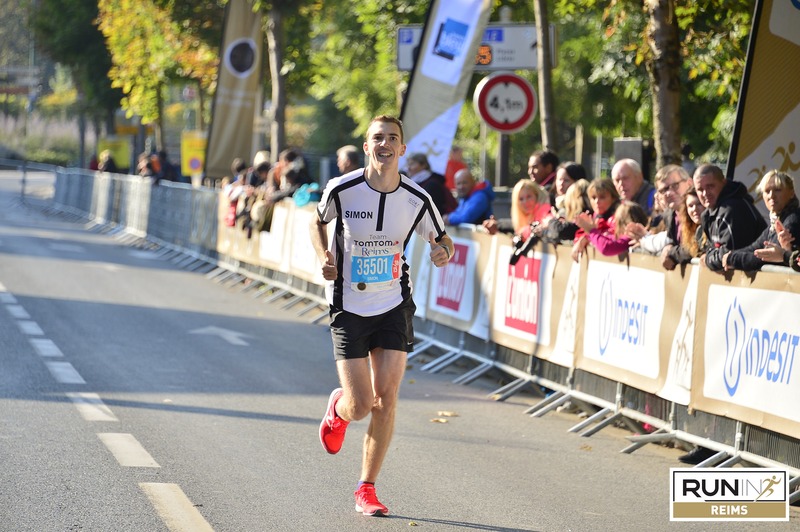 I worked harder following my training plan (same as Paris marathon) and I fixed a target of 03:10:00 for my second marathon. According to the training plan, I ran a half marathon one month before the big event in 01:23:32. Just after that, I checked my expected time in VDOT Running Calculator and I saw that I might be capable of running a marathon in 02:54:00!!! What’s a surprise for me! So, I updated my target for this marathon to 03:00:00 because I thought that 2:54:00 was a very big step. But, the results are here, your Running Calculator predicted the right time, because I finished the marathon in 02:54:07!!!! [Full results] (13/813 in overall category and 6/263 in my category). So, I would like to say thank you to you and your Calculator and your excellent book Daniels’ Running Formula!